The Russian embassy said that it regards the decision to deny the sailing ship Sedov entry into Estonia's territorial waters an unfriendly act by the Estonian authorities, especially on the eve of the Estonian president's forthcoming trip to Moscow. 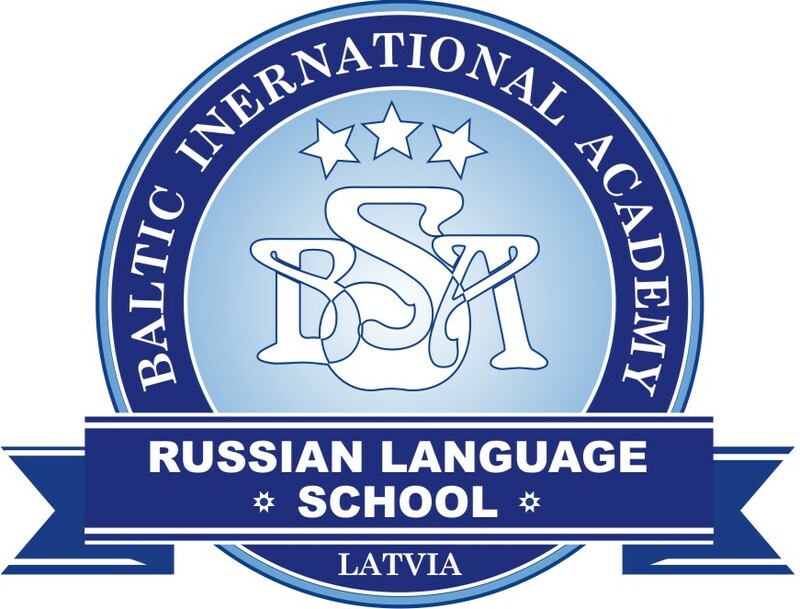 The embassy said that many residents of the Estonian capital remember the visit of two Russian sailing ships, Sedov and Mir, in September 2018, and awaited the arrival of Sedov, the original appearance of which has been restored after repairs. It appears from a report made available by the Estonian Foreign Intelligence Service in March that Russia's civilian fleet is increasingly frequently performing intelligence operations and the use of civilian vessels, including large sailing ships, in influence activities has grown. 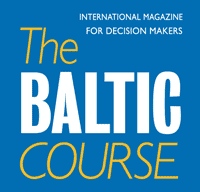 The report points out as an example the training vessel Mir of the Saint Petersburg-based Admiral Makarov State University of Maritime and Inland Shipping. It is the permanent seat of the Seaborne Russian Centre (Morskoi Russkiy tsentr), an organisation run by the Russkiy Mir Foundation and aimed at Russian compatriots living abroad. 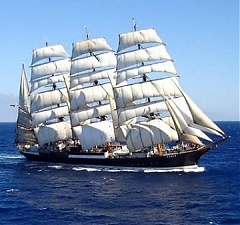 The sailing ship Mir is a frequent guest at the Tallinn Maritime Days, the Foreign Intelligence Service said. STS Sedov is a four-masted 117.5-meter steel barque, one of the largest sail training vessels in the world. Originally built as a German cargo ship and formerly know as Magdalene Vinnen II and Kommodore Johnsen, the ship was handed over to the Soviet Union as war reparation in 1945 and renamed Sedov after the Arctic explorer Georgy Sedov. Today, Sedov is a sail training vessel, training cadets from the universities of Murmansk, Saint Petersburg and Arkhangelsk. The ship participates regularly in the big maritime international events as a privileged host and has also been a regular participant in The Tall Ships' Races.